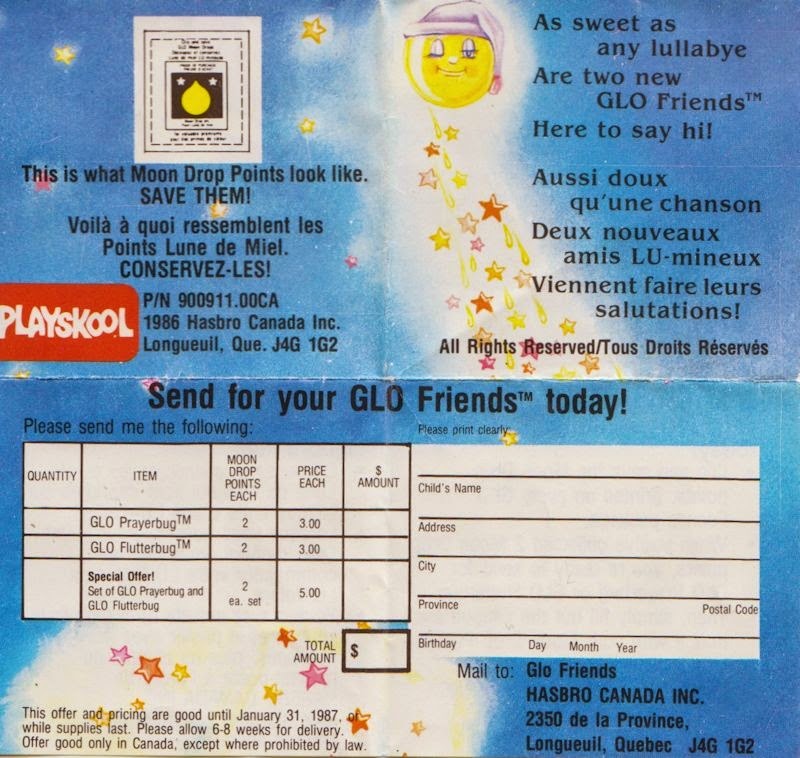 You are here: Home / Fun / Do You Remember Glo-Bugs? You know, the 1980s toy? 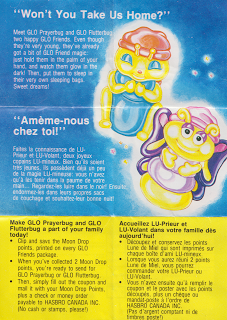 Do You Remember Glo-Bugs? You know, the 1980s toy? I found this old booklet from 1987 that came with the GLO Friends and thought it would be fun to scan and share. Do you remember these guys? 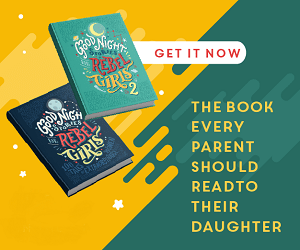 My kid sister had them by the dozen. My best memory is of the one time during a sleeping over when I took the frosted glass fishbowl style kitchen light fixture down and filled it with as many GLO Bugs as would fit. End result? I had a glowing “crystal” ball to play pretend fortune teller with, which wowed my 12 year old guests. Um… pretty sure thats not how they were meant to be played with, but it was all good fun.